"I am loving any style in the retrospect wash right now. 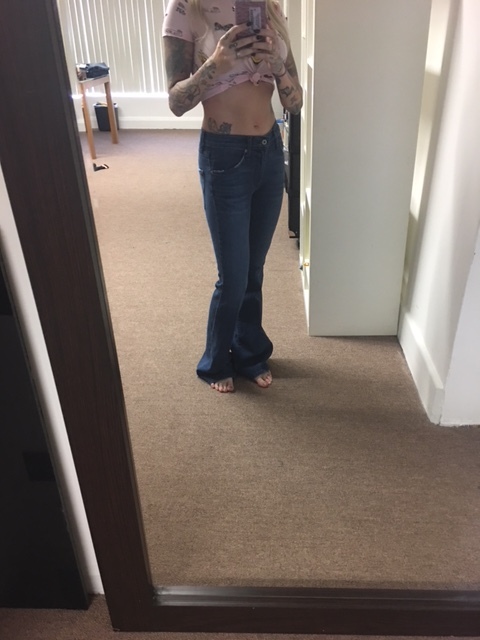 The size 25 is like a glove and so so soft and the 32” length is a wee bit long for my 5’3” frame but totally manageable and we can hem these for free upon request." Love these jeans. I am 5’3”, 135 and ordered a 28. The length is perfect for high heels. The jeans are super comfortable and stretch just right. I will be getting another pair. I get many compliments when I wear them.